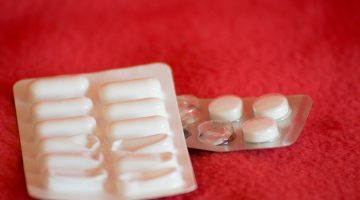 The decision to upschedule codeine medications highlights the need for more effective pain management services, the Consumers Health Forum and Painaustralia say. Both CHF and Painaustralia have opposed making codeine products prescription-only previously because they said it would penalise the majority of users who do not abuse it by requiring them to visit a doctor and potentially incur additional costs. The Government now needs a plan to help people with addiction to codeine or recommendations for referral to pain services for people misusing codeine, they say. “Now the decision has been taken to make codeine prescription only, it is time to ensure people have access to effective pain services,” the CEO of CHF, Leanne Wells, and the CEO of Painaustralia, Lesley Brydon, say. “We call on the Government and health authorities to adopt the recommendations of the National Pain Strategy and ensure there is support and advice for the many patients for whom medication alone is only part of the remedy. “It is a flaw of our health system that despite the widespread experience of pain, and the enormous economic burden of chronic pain, there is a lack of comprehensive pain management services to help people. “We acknowledge concerns of clinicians about misuse, the risk of death and serious adverse outcomes from misuse. 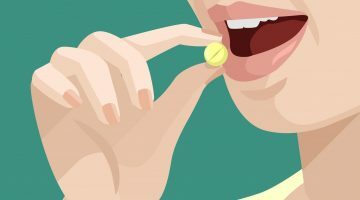 “However many doctors also need to review and change their prescribing habits and offer alternative strategies to patients. We don’t want to see people doctor shopping for codeine-based products. 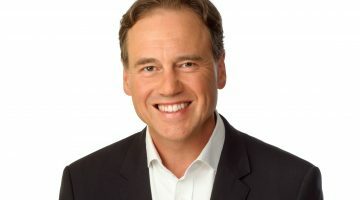 They called for pain management services to be covered by Medicare to improve access to affordable support from allied health professionals such as physios and psychologists. “Pharmacists should also have education in advising people on alternative pain relief/cold and flu medications and evidence- based, non-pharmacological therapies,” they say. Next Beware medication "alert fatigue"